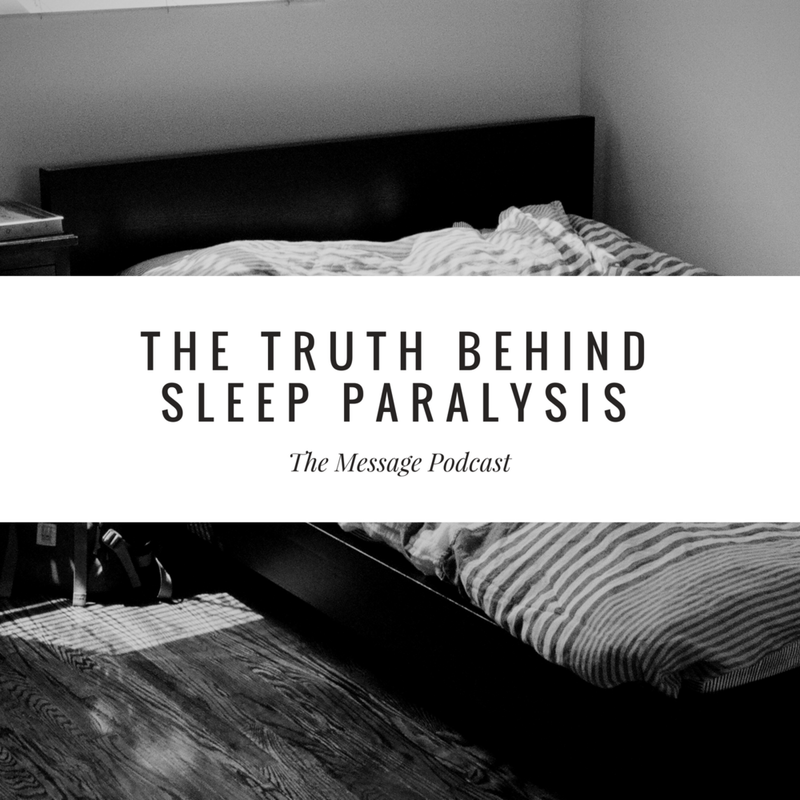 In this episode of The Message, I go over the topic of Sleep Paralysis. Is this strange phenomenon caused just by lack of sleep, or is there something deeper here that science cannot explain? Ep. 15 - Are Aliens Real?